Last year I hosted my first ever cookie swap, and I’ll be doing it again this year. Never heard of a cookie swap? You make 1 or 2 types of cookies (equaling 6 dozen), and you can swap a half-dozen or dozen cookies for another type of cookies from another person. Sometimes people give out prizes for best cookie, ugliest holiday sweater, or other silly things. My party is just about eating yummy cookies and hanging out with great friends. 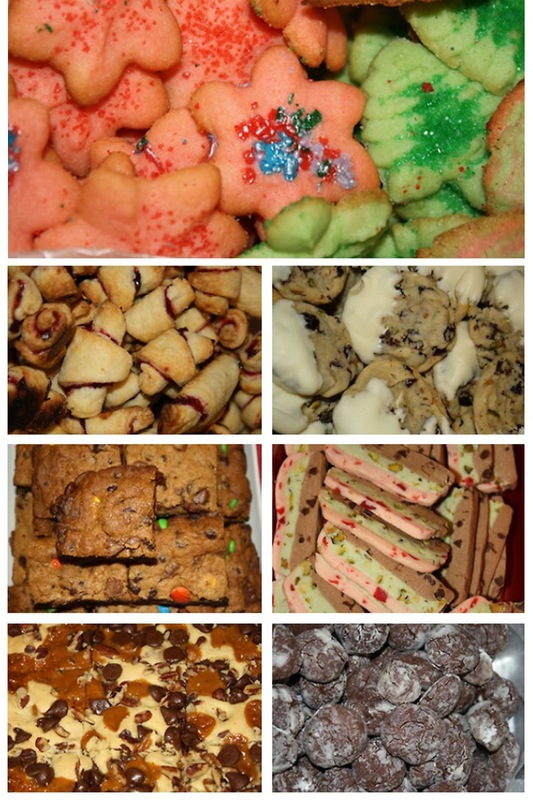 Do any of you participate in cookie swaps during the holiday season?